You’ve already learned about how infant care impacts the lives of babies and how parents like you can benefit as well. But now it’s time to take a look at how early child care effects toddlers and children as they grow up and progress through life. Your children can only learn so much from you. That doesn’t mean you’re a bad teacher or parent, far from it, but it’s just difficult to balance work, family, personal relationships, and all the other aspects of life on top of successfully raising your kids. Fortunately, toddlers’ brains are like sponges, and exposing them to new environments will accelerate their development. That means your toddlers will be able to learn all kinds of fun new things while in after school daycare. To set your kids up for educational success, career success, and personal success, you have to start early. 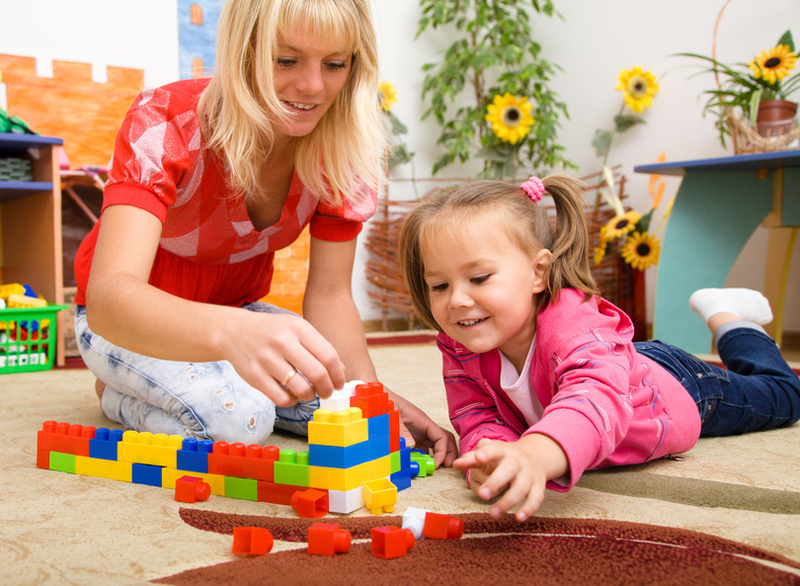 Sending children to trusted child care facilities is a great place to start. These programs can help your kids understand how life works and what it takes to be successful, in school and beyond. These valuable lessons will help them find out what they want out of life and provide them with the tools and drive to go after their goals and ensure a successful future. In fact, according to the Early Childhood Education Zone, there is a much higher chance of problems down the line for kids who never had additional schooling or after school support. Roughly 25% of at-risk kids are more likely to drop out of high school if they did not receive preschool education. Additionally, these at-risk kids are 40% more likely to become teen parents, 60% more likely to not go to college, and, sadly, 70% more likely to be arrested for committing a violent crime. Though your kid will have plenty of fun hanging out with kids their age at these learning facilities, they will also be able to work on certain tasks by themselves. Working on these projects without help from anyone else will teach your toddler the importance of independence. This will help them become better workers and learners for the future. If you want to learn more about the benefits of child care facilities for your infant or toddler, contact child care centers near you. And if you’re looking for quality child care in Bonita Springs, call Growing Room Child Development Centers today! By the time a human being turns three years old, it will have developed approximately a quadrillion connections between brain cells. That is about twice as many connections as an adult has. Providing toddlers with good child care at that critical point in development is critical in helping children succeed in the future. The brains of children are very malleable at a young age. They take information in and learn concepts at an amazing rate. That is why kids who go to preschool and other forms of early education end up being, on average, wealthier and healthier than kids who did not go to early education programs. The benefits of child care are immense. Preschool and daycare aid a child in developing their emotional, economical, social, and personal skills. Being around other children their age forces children to interact with others and problem solve. One study, which was conducted on children in Chicago from low income families, portrayed that kids that went to preschool had a 28 percent less chance of having future alcohol or drug problems or going to prison as an adult. Child care is influential in helping kids live up to their potential. When a child is two years old, that child is typically the most active he or she will ever be. With proper child care, a young boy or girl can use the active years of life to develop a rapidly growing mind with life skills that will help him or her in any situation that comes up. If you are interested in helping your child to develop better, you should consider looking into child care options that they will find enjoyable. Thanks to child care, you will have free time to go to work or run errands while your little one is able to get an educational experience that will help them to develop into a productive member of society later in life. Thanks to the best child care options around, you will see the difference in the way that your child develops both short and long term and it will help them to do better when they get to school as well as when they are adults. While some adults need to find child care out of necessity because there are two working parents in the household or only one parent at all, there are many people that are looking for preschool options simply to give their child the experience. This is because at child care, your little one will learn, see, and experience new things that they may not have been made privy to at home. Moreover, you will find that with childcare provided by a third party, there will be more stimulation for your kid than there ever would be in your house simply because they will be exposed to many new people. One of the best things about productive day care programs is that they can help to develop your child’s social skills. This will prove to be just as important as developing their educational skills because they will need to learn how to interact with people in order to get anywhere in life. 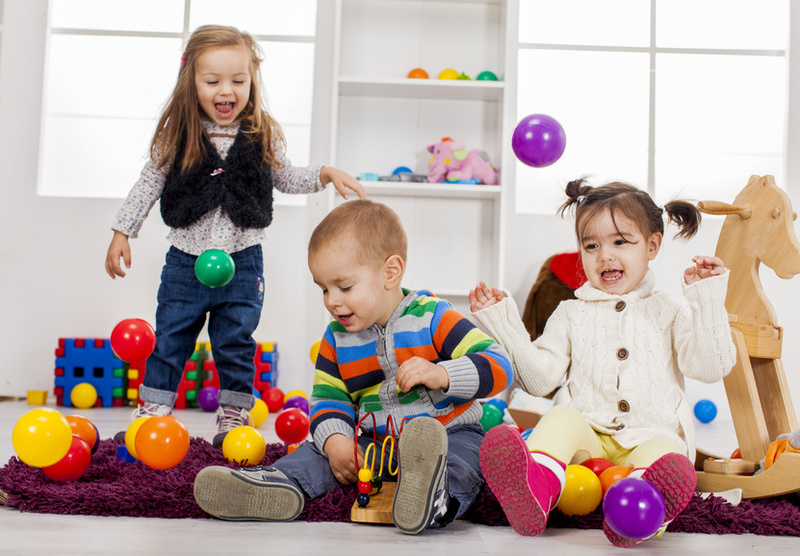 Fortunately, you will see that your child can learn all sorts of important socializing skills when they are away at their daycare program and it will reflect on their personality at home. To find the right daycare program, it is important that you take to the internet and do some research. Just as you would be taking the time to look up private schools or colleges, you will want your child to go to the right place. Reading website content and reviews as well as visiting establishments will help you find the right location. Once your child goes off to daycare, they will be in a much stronger position. Even if they are apprehensive at first, give them time to get used to it. Before you know it, they will be excited to go every day. Nothing is more important to most parents than their children. It is for this reason that finding a daycare service can be so difficult. A day care provider does not always provide these services for free. Occasionally, some cities or states provide pre kindergarten care, but this is not always the case. A the very least, most parents want to ensure that their children have proper child care from someone who knows what he or she is doing. Childcare is a difficult service to provide because students of a preschool age are hard to keep calm at times. Providing child care means much more than services like simply watching children. Daycare also means ensuring that they are fed when they need to be fed and that they take naps when they need to take naps. It is important that a child care worker knows about their own abilities and incapabilities. This is important to ensure that they do not take on too many children to provide a service which is manageable on one hand or that they do not provide a service that is too expensive for most people on the other.